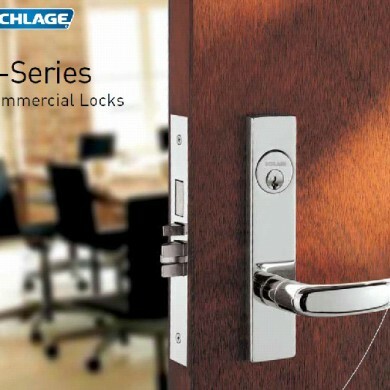 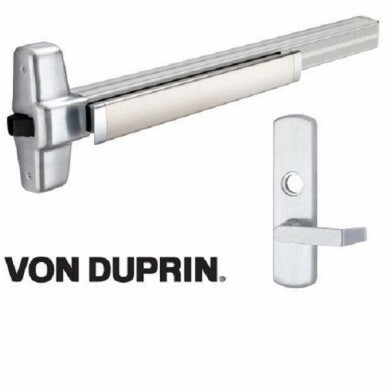 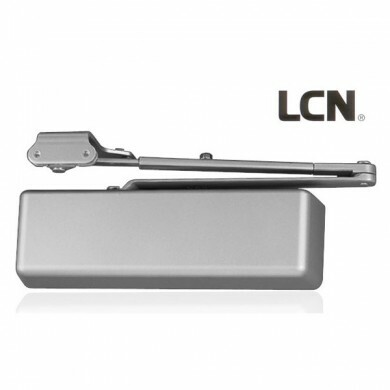 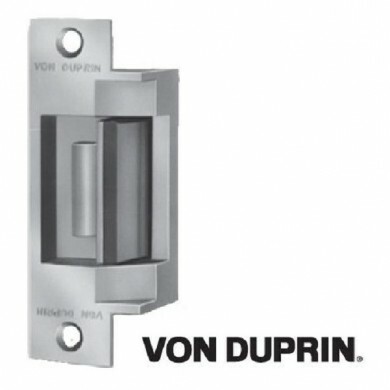 SB Ironmongery are well known for high quality UK manufactured hardware but we are also distributors of many worldwide branded products such as LCN, Von Duprin, Schlage and Stanley. 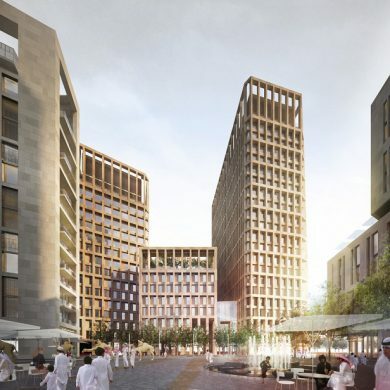 Often when working with consultants and architects from different continents a marriage of standards are required. 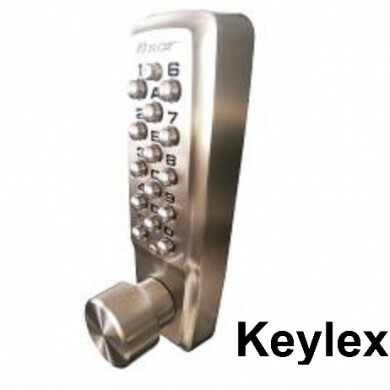 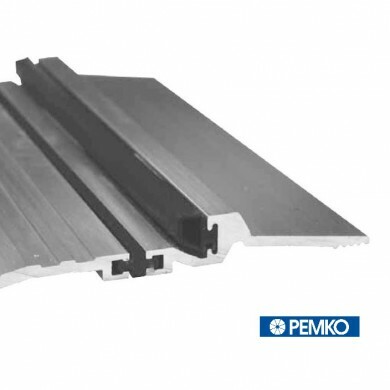 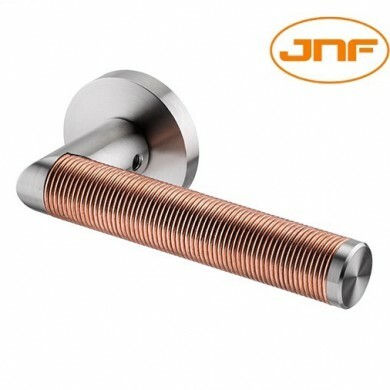 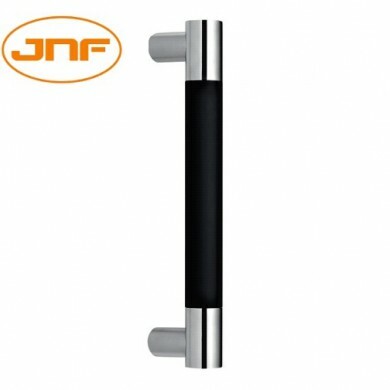 For example using our technical expertise we are able to supply our stylish British Standard designer handles to work with heavy duty ANSI American locksets to give the perfect blend of aesthetic and functionality. 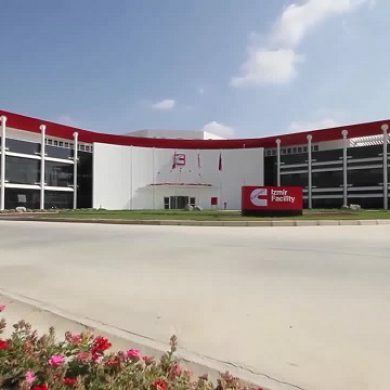 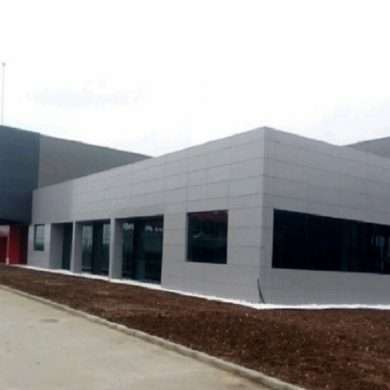 This is exactly what we did on both Cummins Fitration (Izmir) and our Heart of Doha project (see case studies).